OHP Local Gov Workshop Rescheduled! The Office of Historic Preservation (OHP) is heading north for the next Local Government Preservation Workshop. 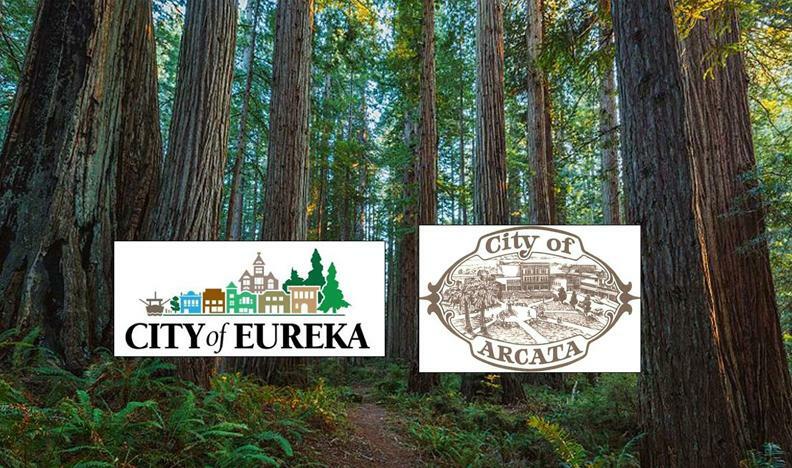 Rescheduled from last year, this workshop is being hosted by the cities of Eureka and Arcata, and will provide a full day of preservation topics important to local governments. Included will be sessions on survey and landmark designations as part of the planning process, CEQA and historical resources, and the value and purpose of the Mills Act. A roundtable discussion is also on the schedule as well as plenty of time for questions and sharing of best practices. Join us for what promises to be an informative and productive day! For questions or additional information, contact Shannon Lauchner, shannon.lauchner@parks.ca.gov , or 916-445-7013.